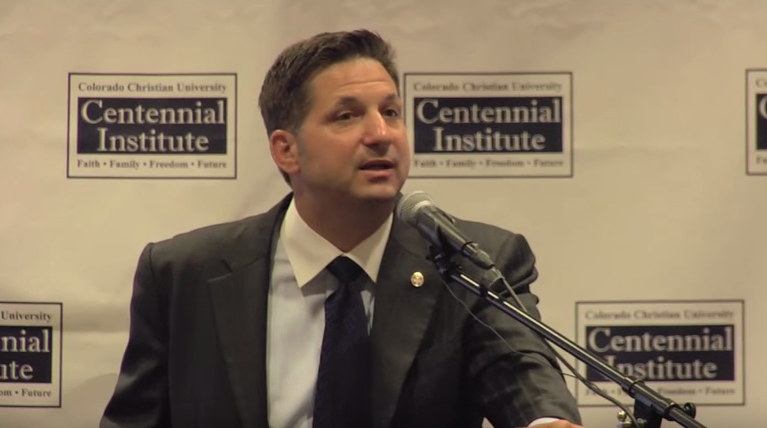 John Guandolo, the disgraced former FBI agent who is now a vocal anti-Muslim conspiracy theorist, gave an interview to WorldNetDaily yesterday about why the U.S. government should treat mosques as security threats. Pamela Geller, who was herself a target of an Islamic terror attack last year at a draw-Muhammad cartoon contest in Garland, Texas, said the Obama administration has all but stopped the monitoring of U.S. mosques. If anything, the Obama administration is protecting the Islamic community whose stated objective is the destruction of all un-Islamic governments and replacing them with Islamic control under Shariah, he said. 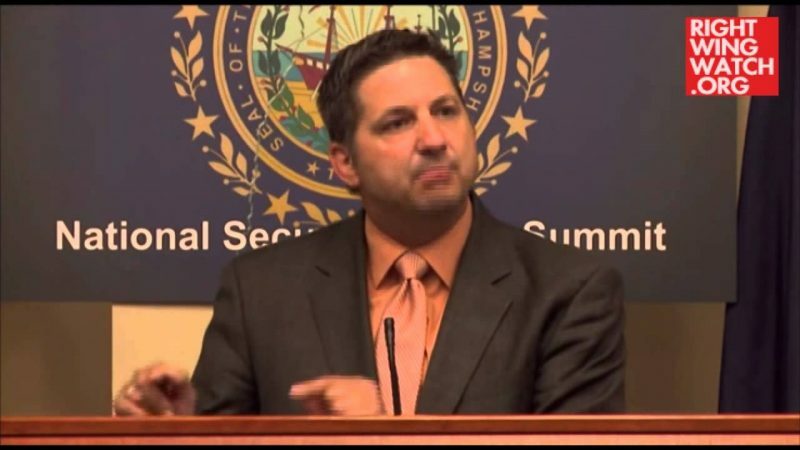 After leaving the FBI Guandolo formed Understanding the Threat, an organization that teaches the tenets of Islam to law enforcement agencies. Guandolo said he would start by reining in the record influx of immigrants, both legal and illegal, and then going after the Muslim Brotherhood operatives. 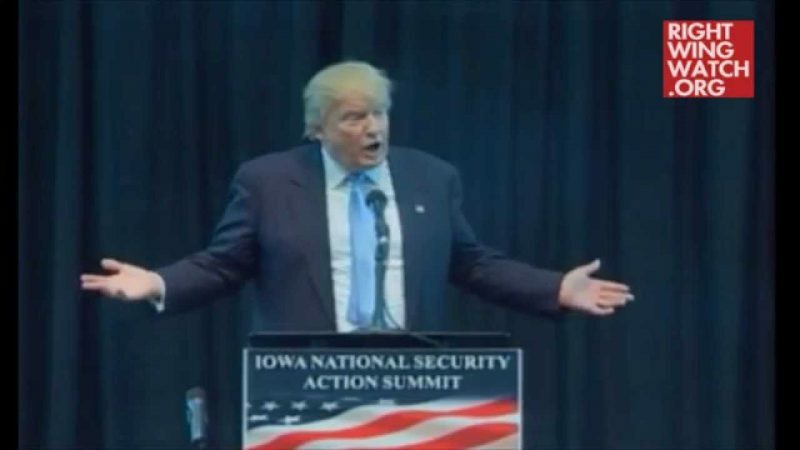 “If we begin with arresting all of the Muslim Brotherhood leaders in the U.S., shutting down their organizations, and all Muslim Brotherhood mosques, which is over 80 percent of them, that would be a good start,” he said. He said this could be done under existing law. “The underlying federal charge would fall under Title 18 – Conspiracy to Overthrow the Federal government,” he said.